Love the smell of Fresh-Baked Bread? Love your job at Texas Roadhouse! Join our family and take pride in your work. Texas Roadhouse is looking for a Baker who believes in made-from-scratch food and loves baking. If you think you would be a legendary Baker, apply to become a part of our Bake Team today! Our restaurant Roadies are the heart and soul of our company, bringing Legendary Food and Legendary Service to our local communities. At Texas Roadhouse we have a fun culture with flexible work schedules, discounts in our restaurants, friendly competitions, recognition, formal training, and career growth opportunities. * Texas Roadhouse® is proud to be an equal opportunity employer. 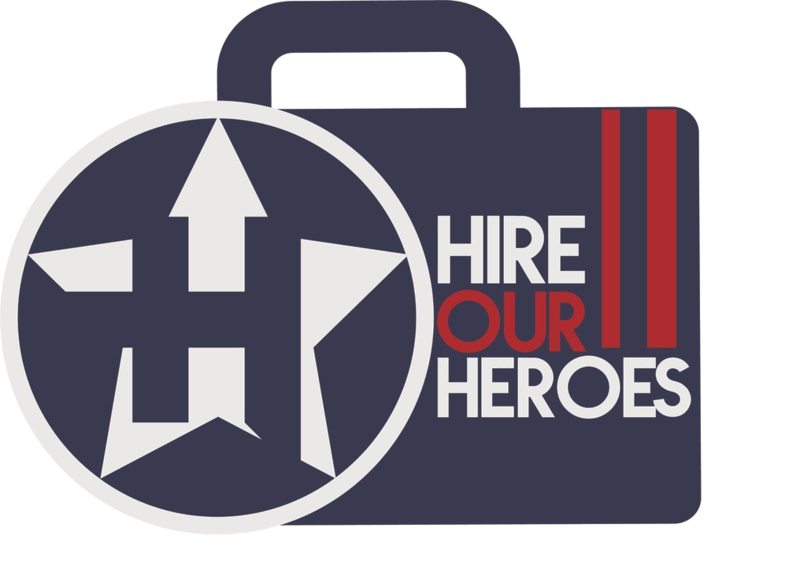 We are committed to providing equal employment opportunities to all employees and applicants for employment without regard to race, color, religion, age, gender, gender identity, disability, veteran status, sexual orientation, citizenship, national origin, or any other legally-protected status. We encourage and welcome applicants of all ages to apply. For more information about this position, please contact restaurant the and ask for a manager. Texas Roadhouse was founded in 1993 with the mission of providing Legendary Food and Legendary Service. In our restaurants and at our Support Center, we are committed to our shared Core Values of Passion, Partnership, Integrity, and Fun with Purpose. These Core Values form the foundation of who we are as a company and how we interact with respect, appreciation, and fairness towards one another every day. We are steadfast in providing Legendary Opportunity for our Roadies. Our company is committed to providing equal employment opportunities to all employees and applicants for employment without regard to race, religion, color, age, gender, gender identity, disability, veteran status, sexual orientation, citizenship, national origin, or any other legally–protected status. We are also proud of our open-door culture, where Roadies can raise concerns to anyone – from their immediate Manager to the Leadership Team. It’s important that Roadies have a voice and can be heard. We don’t want to just know what is going right, but we also want to address questions, concerns, and find out what we can do better. As our company continues to grow, we are proud to welcome guests, business and community relationships, and our Roadies from all walks of life to join our family! At Texas Roadhouse, diversity, inclusion, and opportunity are a big part of our culture. We invite you to join us and share in our commitment to being one of the best employers in town.